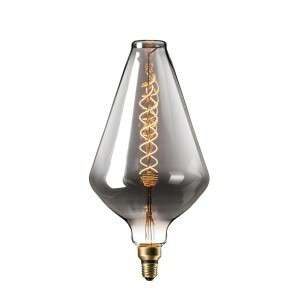 In seek of the most extravagant light bulbs on the market? Then look no further. 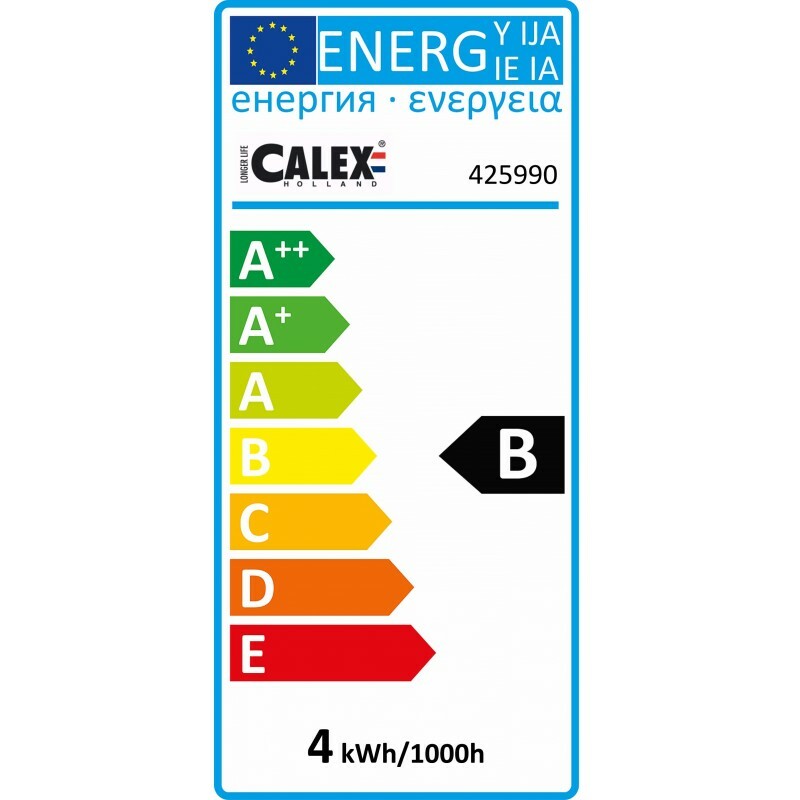 The Calex XXL led lamps function as true eye-catchers when incorporated into your home. 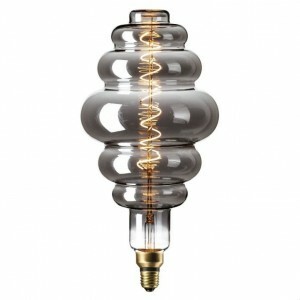 This series of lamps are mouth-blown and therefore each version is one of a kind. 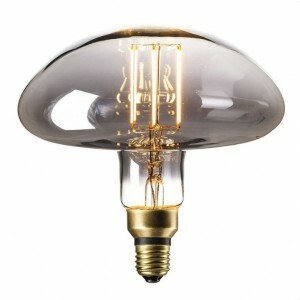 The XXL Madrid has a diameter of 125mm and a length as much as 255 mm! 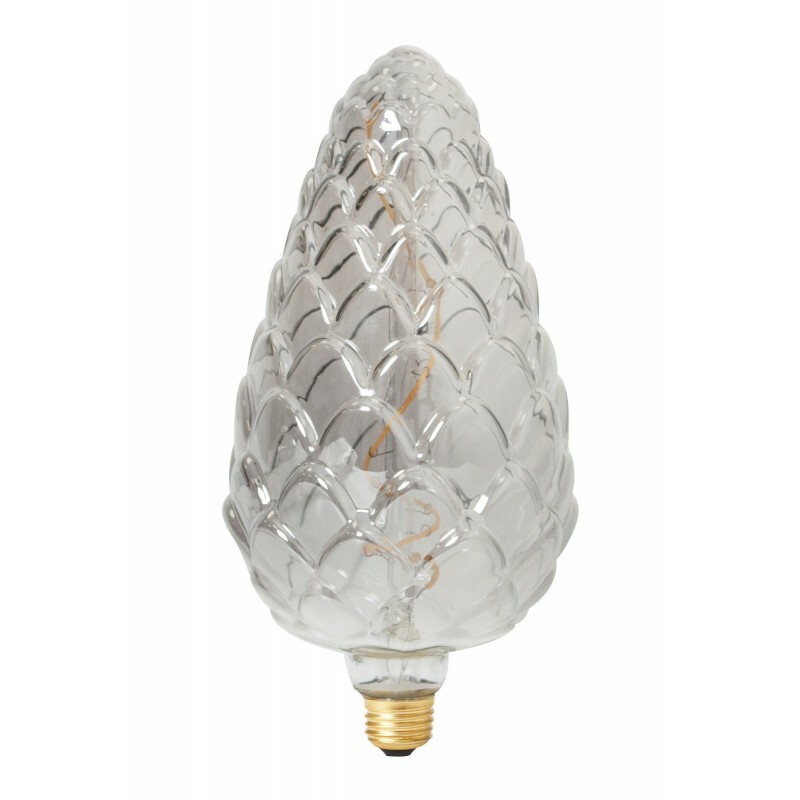 It has an unique pine cone shape and its titanium colored glass creates a nice ambiance. 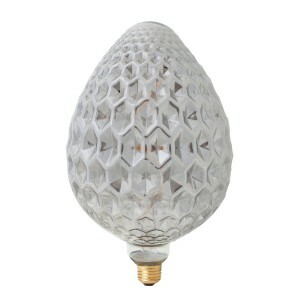 This gigantic led lamp has a light output of 60 lumen en produces extra warm white light (2100K) so it simulates the warmth of the traditional incandescent light bulb.